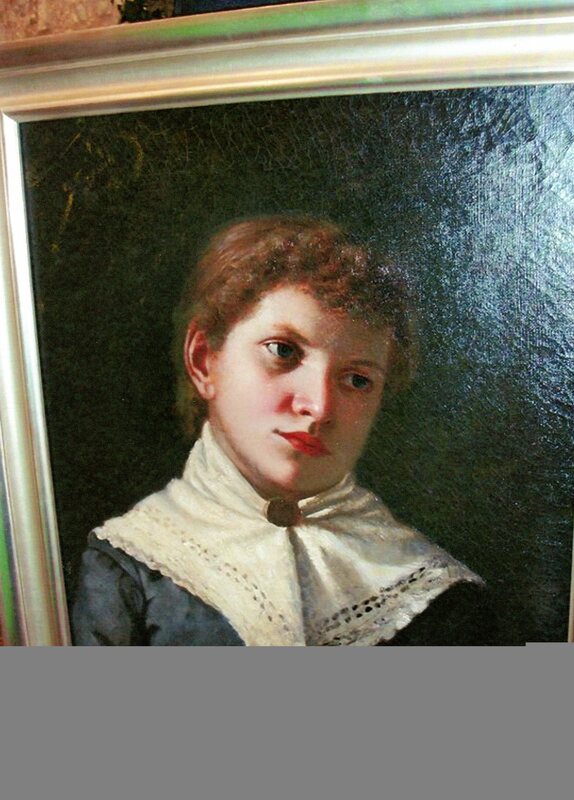 Rob Collinge’s great-great-great-grandmother, Judith Goldbeck, aged 28, painted in 1832. Rob Collinge will be delighted to hear from readers and will respond personally to any messages sent via this page. Please use the form below to submit your email.